Many women experience complications from their menstrual periods at some point in their life. Heavy bleeding, absent or irregular periods, or painful cramps during menstruation are just some of the problems that can make “that time of the month” unbearable. PMS (Premenstrual Syndrome), and more severe PMDD (Premenstrual Dysphoric Disorder), can wreak havoc on a woman’s daily life, including the ability to work, attend school or enjoy social activities. 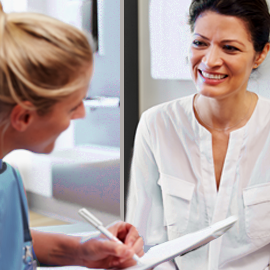 The caring gynecologists at Obstetrics & Gynecology Associates offer state-of-the-art diagnostic procedures and treatment options to help put an end to your menstrual problems. We will take the time to understand your situation, and develop an individualized treatment plan designed just for you. 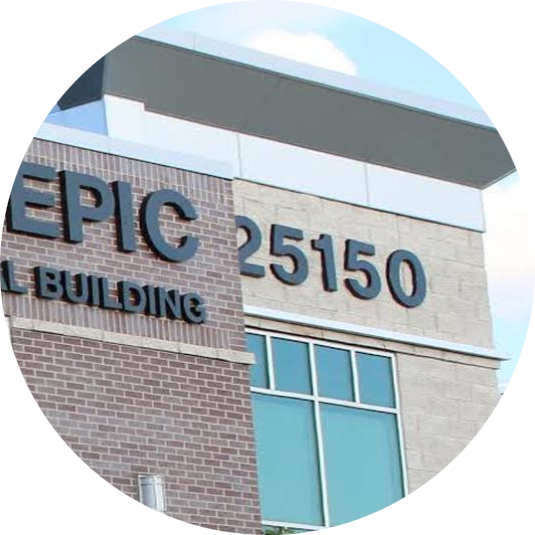 Obstetrics & Gynecology Associates is a modern, innovative medical practice offering assistance with menstrual pain and problems at all stages of life. 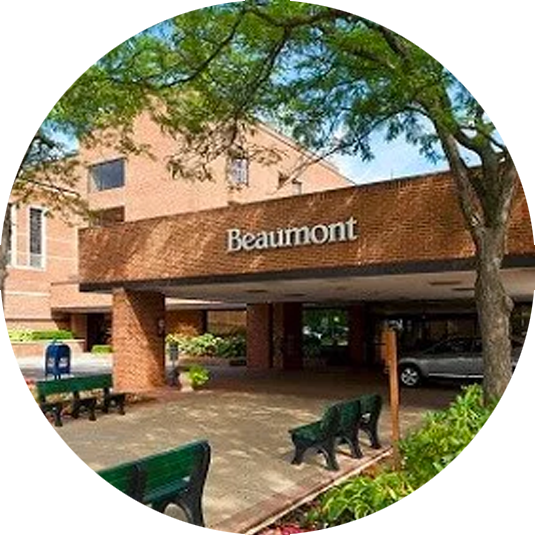 Our gynecologists have dedicated their OBGYN practice to offering the highest standard in women’s care – while ensuring that every patient feels welcome, comfortable, and truly cared for. CLICK HERE to schedule an appointment with a gynecologist today. In most cases menstrual problems can be remedied with non-surgical treatments. This may include hormonal therapies, such as birth control pills or insertion of an IUD (intrauterine device). For more severe cases, our gynecologists may recommend state-of-the-art Interventional Radiology procedures, an alternative to surgical treatments. These may include uterine artery embolization and focused ultrasound. Our experienced, compassionate gynecologists will get the root of whatever is causing your menstrual pain or problems, and find the best solution for you. For menstrual problems caused by endometrial polyps, fibroids, or adenomyosis surgery may be the best option to treat these conditions. Sometimes this can be accomplished with a simple in-office vaginal procedure, such as a hysteroscopy. In other cases, our skilled gynecologists can treat these conditions with a less invasive laparoscopic surgical procedure, or minimally-invasive robotic surgery. Laparoscopic and minimally invasive robotic surgeries offer the advantage of very small incisions, little pain, less downtime, and a more rapid recovery than traditional surgery methods.